A follow up to the puzzle hit Megacity! 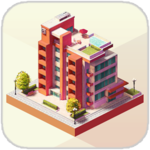 Concrete Jungle is a new take on the city building genre that swaps micro-management for a more strategic and puzzle-orientated style of city planning. 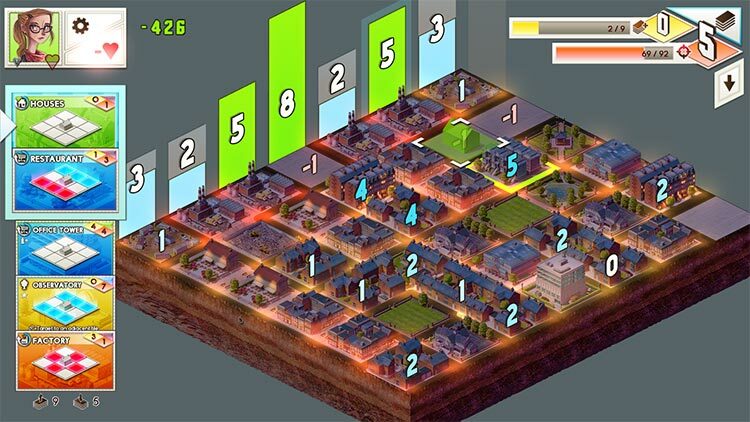 You have a deck of selected cards which you can use to place buildings. Each building will affect it's surroundings in different ways. 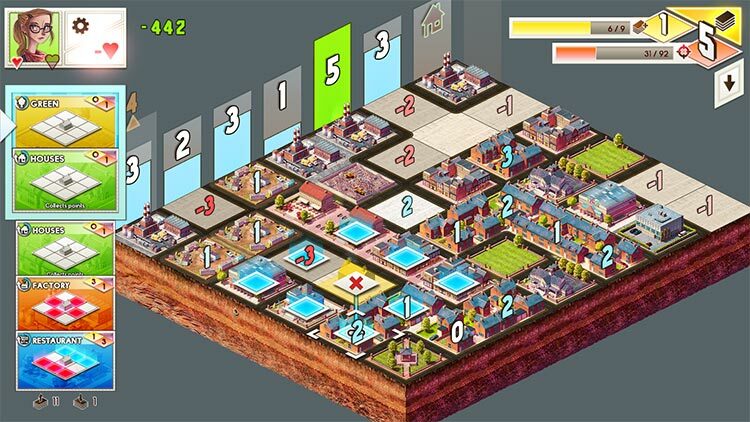 The aim of the game is to clear city blocks by gathering the required number of points from your residents, giving more room to build. 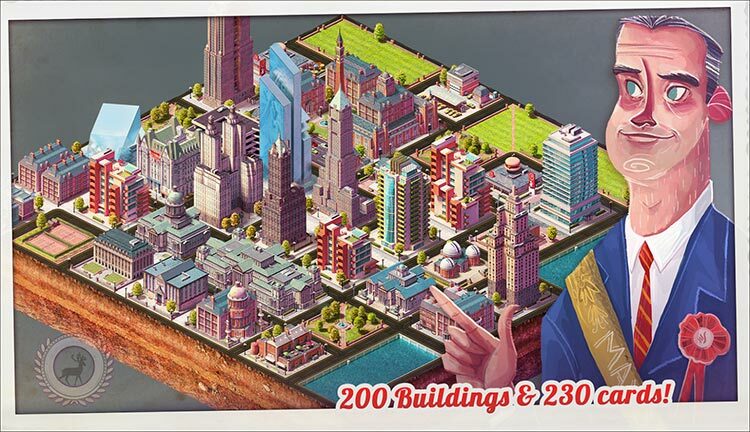 As the city grows, bigger and better new buildings can be added to your deck! 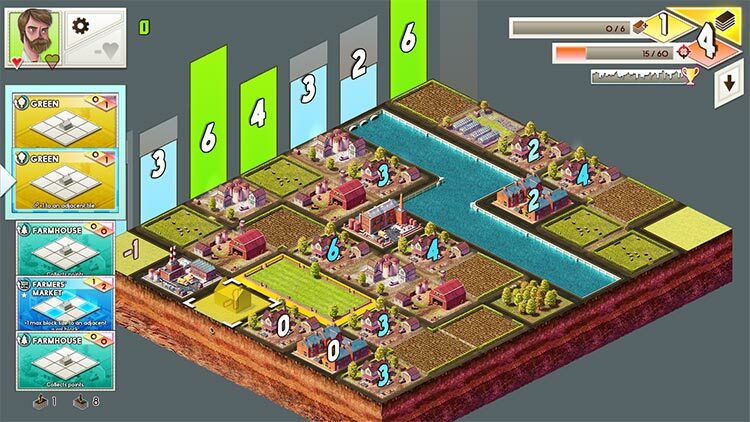 I found the controls to be pretty simple, and while it takes some time to understand the rules and objectives, Concrete Jungle is a very fun game once you know the basics. It’s definitely a challenge, so expect this one to last you a while. From both a puzzle game and a board game perspective, Concrete Jungle is definitely a good time. Provided you’re looking for something slow-paced and strategic rather than action-y, anyway. It’s a clever mix of concepts with a very satisfying collection of interlaced mechanics that almost (almost) put me in a Tetris-like trance. If that sounds like something you’d be into, I definitely recommend checking it out. 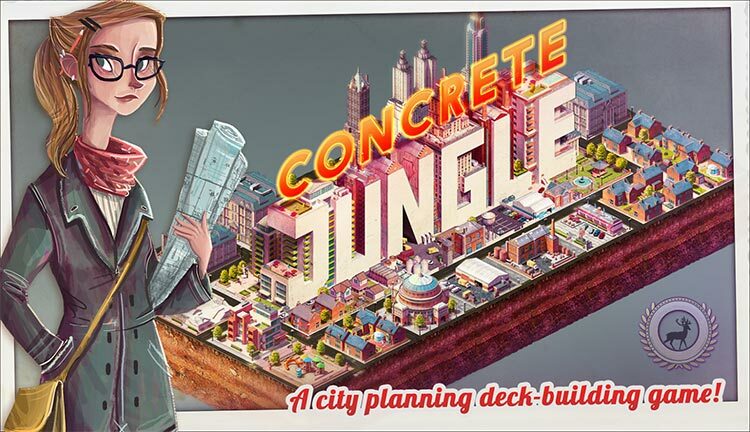 Board gamers, card players, deck builders, competitive gamers, architects, city planners, and anybody else who loves games that are just plain awesome will find this Concrete Jungle well worth their time. At $5 it's a no-brainer and my review would remain unchanged at double the price. Add this one to your mobile-game collection, you won't regret it.